This Saturday, the Altoona Symphony Orchestra will officially open its 90th anniversary season with a concert at the Mishler Theatre in Altoona. And there is a woman who was there at the start back in 1928. 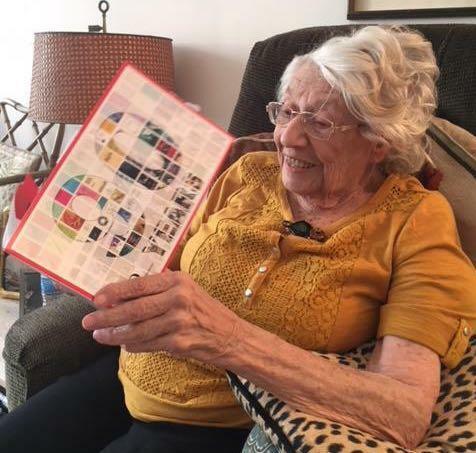 Shirley Pechter, now 97 years old, was part of the Altoona Symphony at the very beginning, when it was just a small group of musicians. Pechter spoke with WPSU's Story Corps in Altoona in 2013. "Russell Gerhart was the violin maestro in Altoona," Pechter said. "And he started what he called an ensemble, which was a group of six of his students." Michael Fiore, 56, remembered, growing up, he never had to worry about drugs in his neighborhood or the violence that they sometimes inflict. 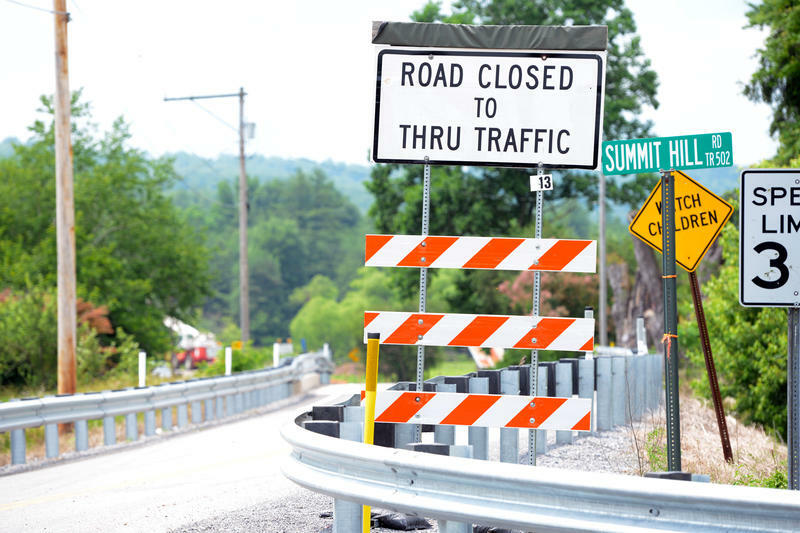 He said, back then, his community in Blair County, home to Altoona and Hollidaysburg, was safe. But as he got older, with the rise of the opioid crisis, he saw things change. 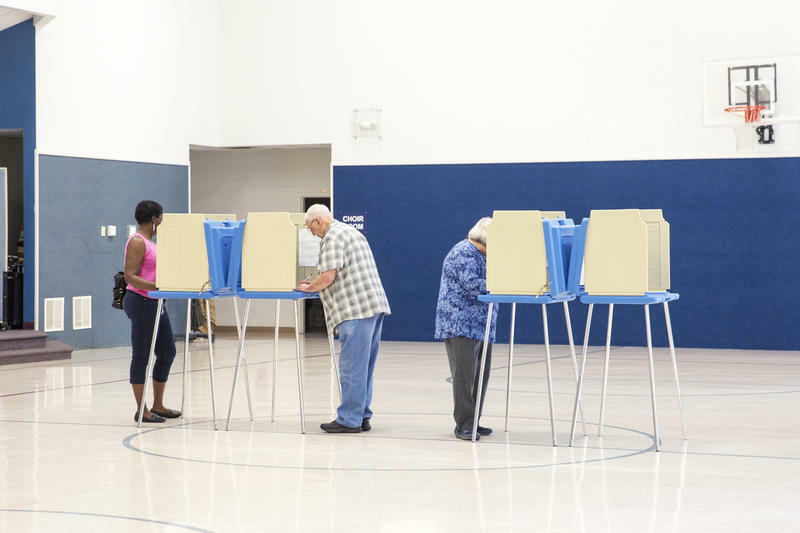 Although low turnout is generally expected for midterm primary elections, more voters were motivated to go to the polls during Tuesday’s primary in Pennsylvania because of how competitive some races are. By 11 a.m. on Tuesday, 120 ballots were cast at Mount Nittany United Methodist Church in Lemont. Judge of Elections Laurel Zydney said she expected low turnout for this midterm primary, because people may not want to have a party affiliation and there’s a lack of contested races. 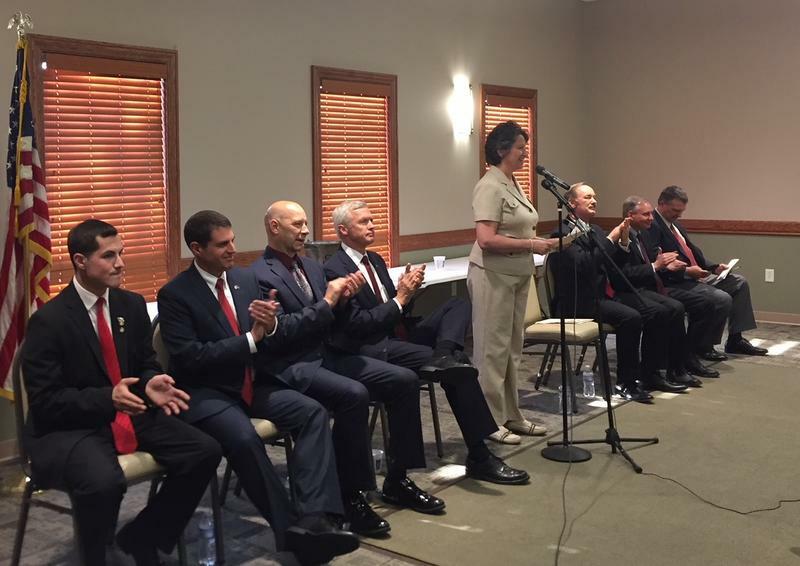 Republican candidates trying to win their party’s nomination for the U.S. House, 13th district, fielded questions Monday night. The 13th district stretches across southcentral Pennsylvania, including Blair and Huntingdon counties. The forum by Blair County Republicans drew a full house to the American Legion in Hollidaysburg. States’ rights, smaller government and experience getting results were some of the themes covered during the forum. ArtsAltoona, a local organization hosted a community event, StART Here, on Saturday, aiming to support and promote local art. Event organ­­izers say they want to use art to encourage growth in the community. 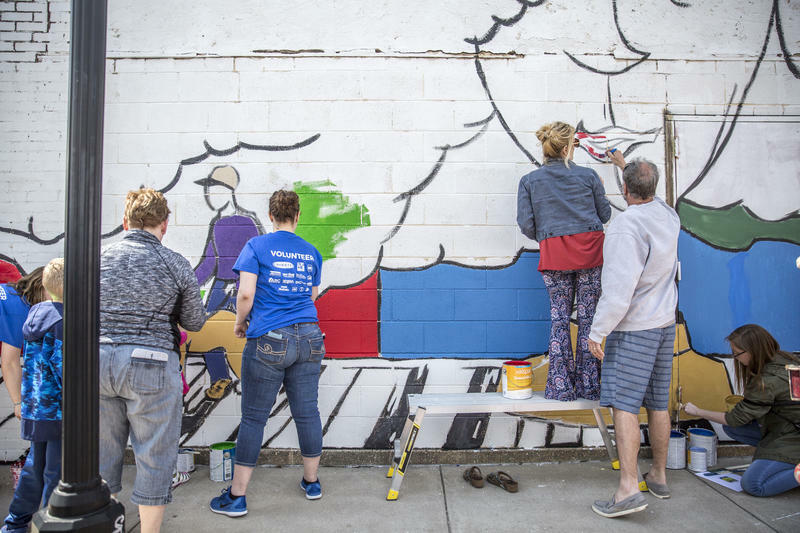 Pamela Snyder Etters, the creator of a 35-foot-wide community mural on the North 4th Street, was busy climbing on and off a mechanic lift to draw the outline of the mural as well as directing volunteers to hand out burshes and paint. 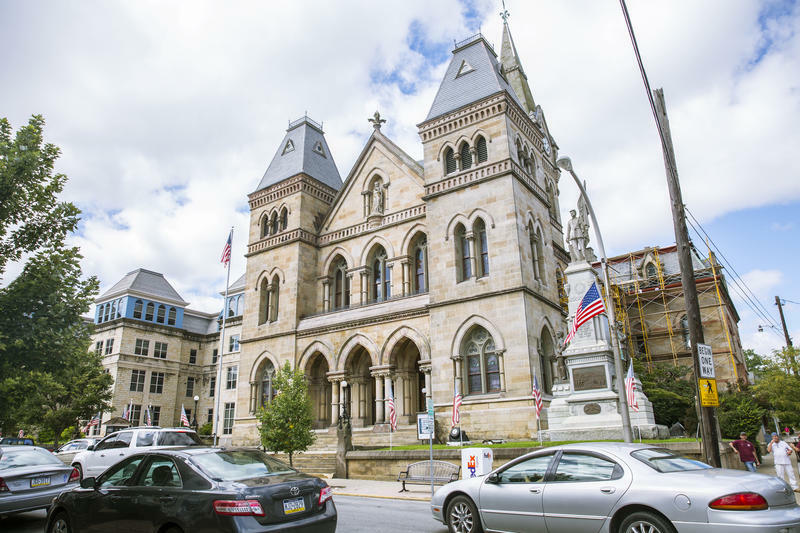 Eight candidates are running in the Republican primary in the 13th Congressional district, one of Pennsylvania’s seats in the U.S. House. 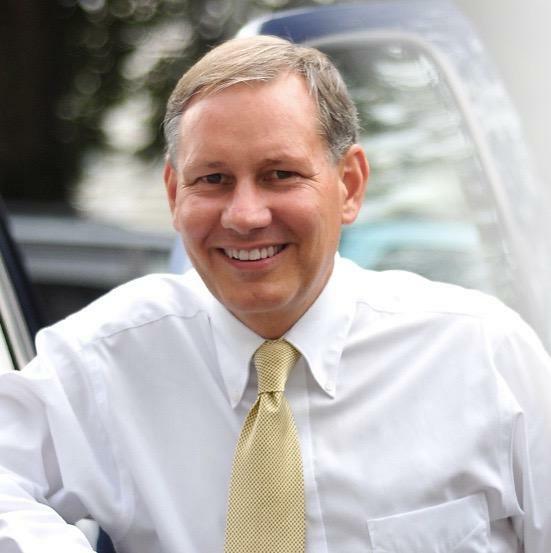 One of those candidates is John Eichelberger. WPSU’s Anne Danahy talked with Eichelberger about why he thinks he’s the best choice for the job. WPSU invited all candidates in competitive races for U.S. House seats in the 12th, 13th and 15th Congressional districts for interviews. The primary is May 15.